Cloud computing is not just a passing trend but the future of computing. Failing to adopt comes with ever-increasing and often uncontrollable risks for any organization including a loss of flexibility, increased security risk, and rising IT costs. The right partner and methodology can ease your transition into a cloud environment, helping you to take back control and increase your options. Lift and Shift versus Move and Improve? Move and Improve takes the Lift and Shift option of moving to the cloud a step further, providing a low cost, low risk alternative to obtaining a sophisticated and secure network environment. Infrastructure as a Service (IaaS), lets companies quickly rid themselves of the responsibility of operating a physical network and any related expenses without disrupting current operations. There are no new applications for users to learn and no loss of existing application customization, such as found with Software as a Service (SaaS), just a powerful alternative to modernizing company technology with immediate access to an external team of IT cloud network experts. In short, you can afford and easily access cloud infrastructure. Every company wants to save time, lower costs, and increase revenue. By Move and Improve, a company can escape that curse of technology – modernization – and instead reap the benefits with affordable and easily accessed cloud infrastructure. With IaaS you get knowledge, support, and efficiency without having to hire new employees or buy and maintain hardware. No starting over, no loss of momentum. The Move and Improve approach takes current applications and shifts them from an in-house network (HW platform, Data Center, etc.) to a network infrastructure that is designed and maintained by experts. Tools like Oracle Cloud Infrastructure (OCI) services replace on premise servers, storage, and other network infrastructure which in turn improves the reliability, scalability, and the stability of the network environment. For example, you no longer need to forecast changes in storage or networking capacity needs a year or more in advance. Instead, using infrastructure services on the cloud, you can quickly provision (or reduce) network capacity on an as-needed basis. You can continue your cloud journey at your own pace, avoid the cost of buying and maintaining expensive hardware, still access the most modern network environment, and be more nimble and responsive to changing business needs. Be Honest, Who Is in Charge? Move and Improve is as flexible as the cloud-based infrastructure that supports it. This means that you are the one who chooses which applications to move and when from your on premise hardware into the cloud based environment. However, to maximize value, it is best to start with those apps which have the heaviest storage and processing requirements. These high value applications – including CRM, ERP, and custom applications – demand a large amount of network resources. By moving them to the cloud, your company can divest itself from physical hardware, achieve freedom from financial and operational responsibilities, and most important, achieve that ongoing best-of-breed technology. Free Labor and No Worry? Instead of allocating resources to maintain and support on premise hardware or employees, you can focus on initiatives that improve customer, partner, product, and employee experiences. You will have access to an external team of IT cloud network experts without additional hiring, training, or compensating. Together with the right partner, one with extensive experience to navigate expertly through the process, you know you will be set up for success when you are ready to advance deeper into the cloud. 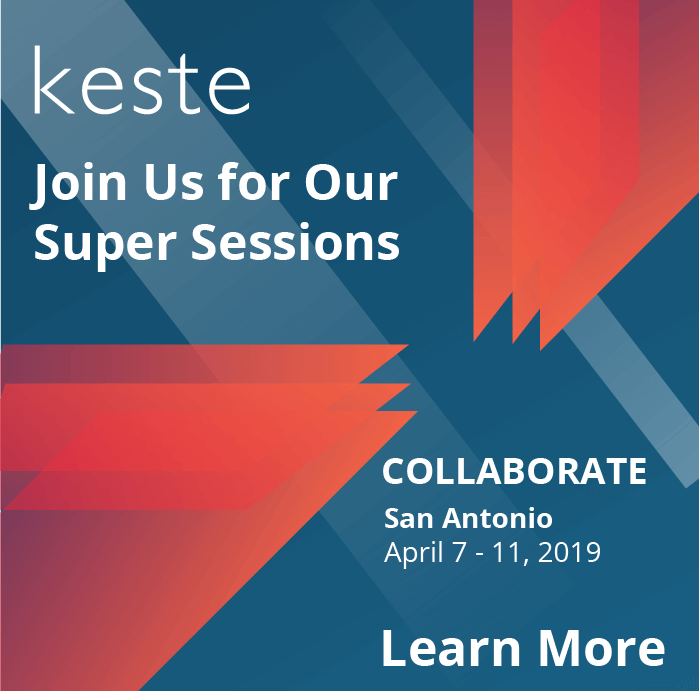 Contact Keste today to start your cloud journey the right way.